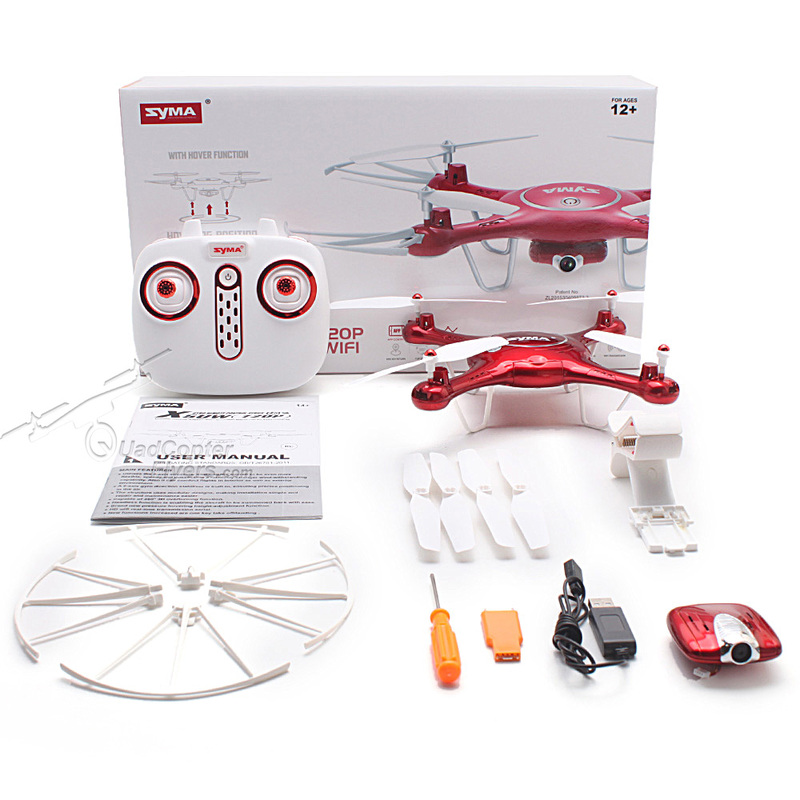 Syma, the brand know for manufacturing highly stable, reliable, durable and fun to fly helicopters and quadcopters, is all set to release its first new model of 2016 Called Syma X5UW. 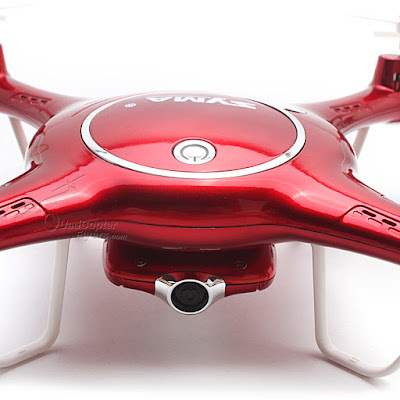 New Model of 2016? 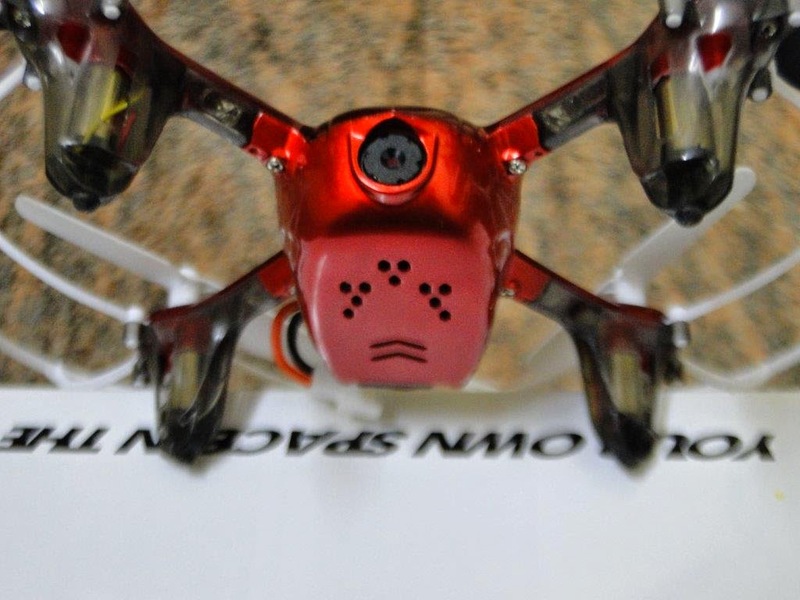 Yes you got it right, though the previous models like X8HC, X5HC, X5HW, X8HG, X8HW are released in 2016 and currently available for sale in retail market, in my view those are actually an upgrades to the 2015 catalogue. 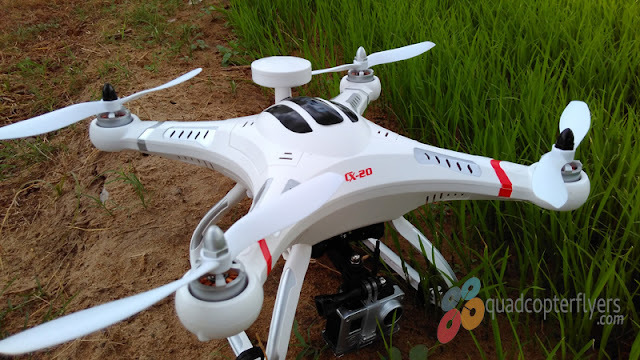 If you have a profound look at the specifications and features of all the drones released till date (X8HC, X5HC, X5HW, X8HG, X8HW) have got an altitude hold feature added with new refreshing colors, but not much change in the design. 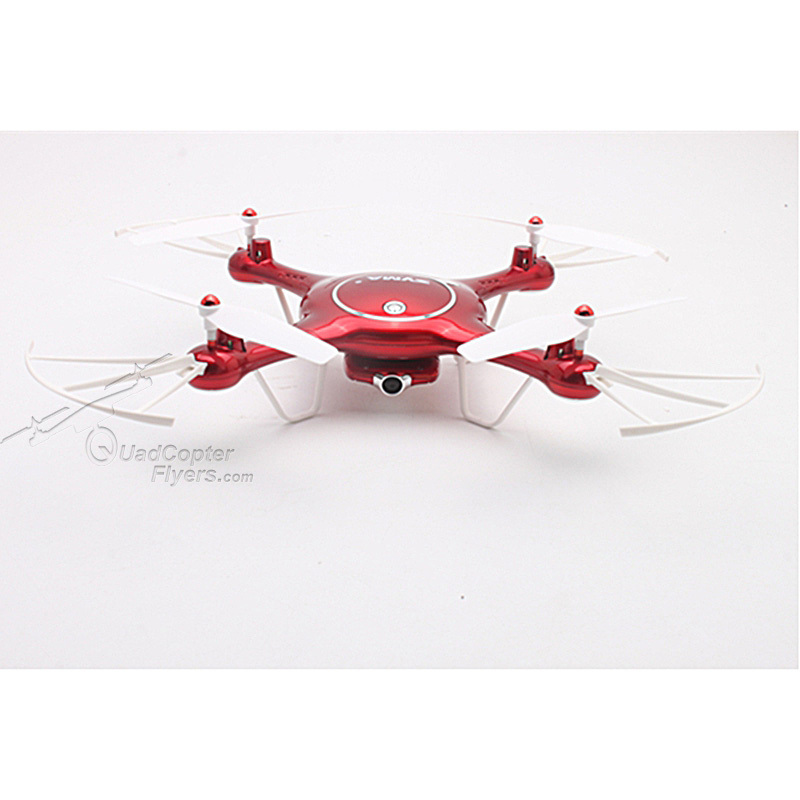 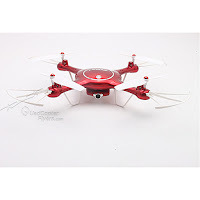 Syma x5uw is a 720P WIFI FPV Quadcopter with altitude hold function along with headless mode , one key automatic return, auto take off and landing. 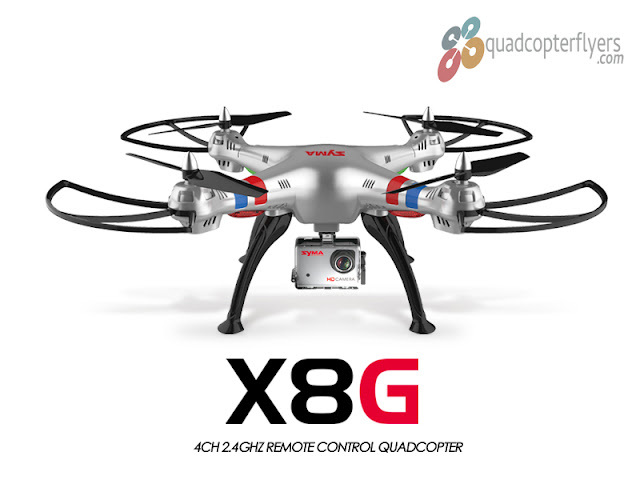 Admitting the fact that, Syma X5UW was first revealed in CES 2016, this is one of my much awaited mini quadcopters in 2016, besides Hubsan H501S and H502 GPS Series. 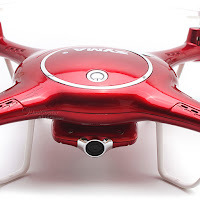 Getting into the design details, the top body of X5UW reminds me of Cheerson CX-32S quadcopter, but its completely unique in overall design.it has got glossy finish all over with chrome lining. 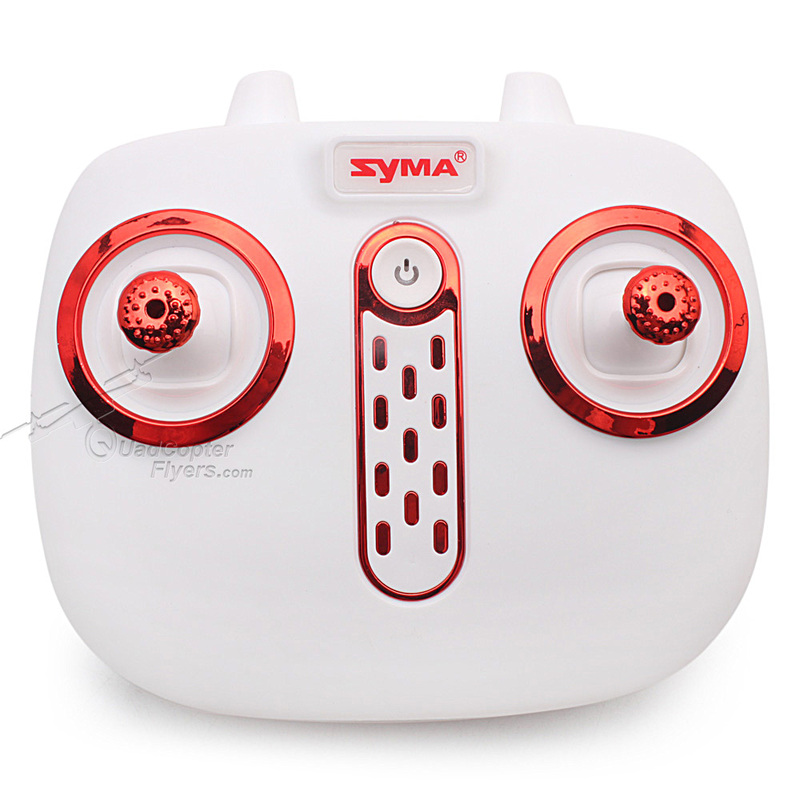 Unlike Other syma Quadcopter, X5UW has got the power button at the top. Proprietary battery design, as seen in Hubsan H107C+ quadcopter, X5UW battery is a part of the quadcopter body design. 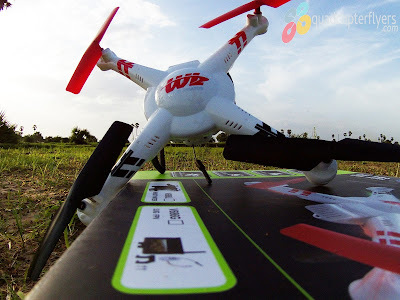 Ease of use, just a plug an play concept, eliminating a need to connect wires to get the quadcopter powered on. 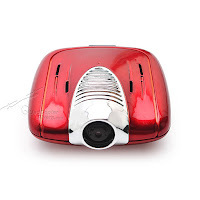 Syma X5UW Quadcopter is featuring 2MP Camera which can record videos at 720P resolution, As this model comes with WIFI FPV, the Live feed of the camera can be viewed on the Smart Phone through the APP, the WIFI video feed distance is 40 meters. Again a unique design, different from the standard Syma Transmitter. 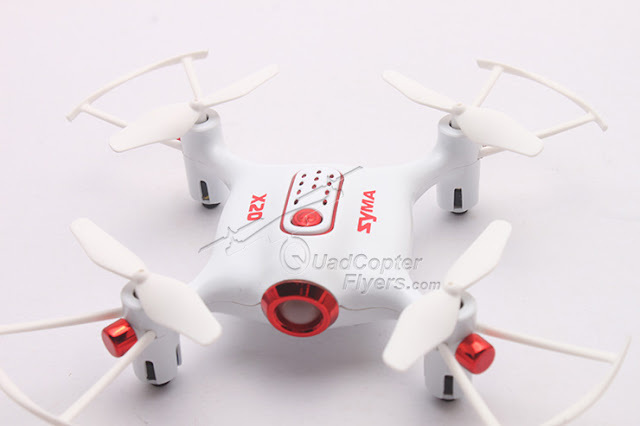 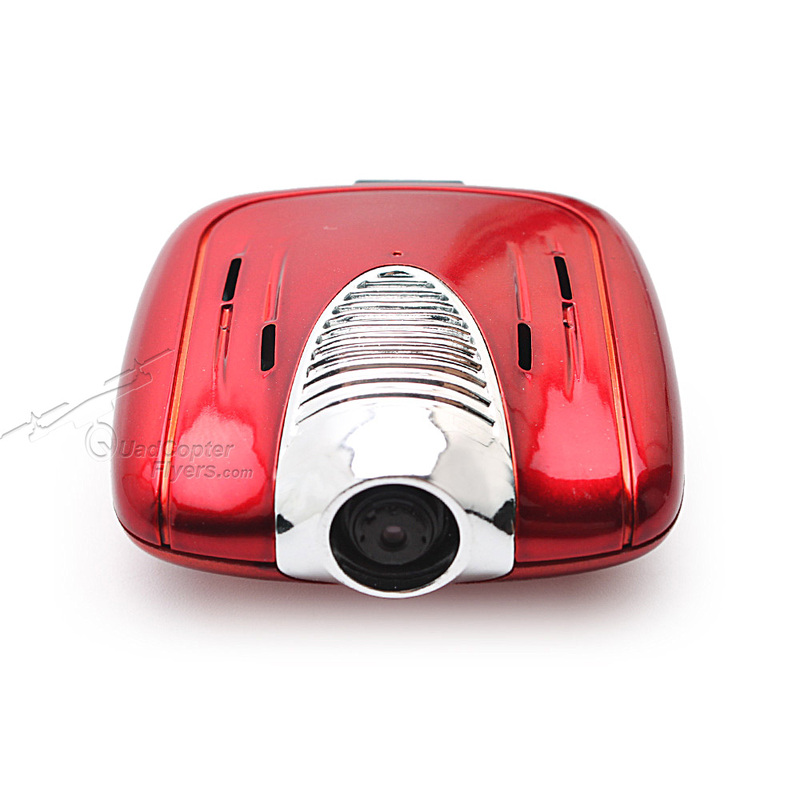 X5UW transmitter comes is plain white and red combination. 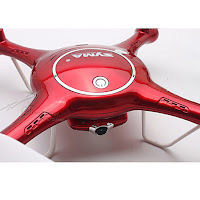 the initial pictures reveal that the transmitter has not trim or shoulder buttons, it just has a throttle and aileron sticks with a power button in center and syma Branding at the top, stay tuned for more updates on this piece. 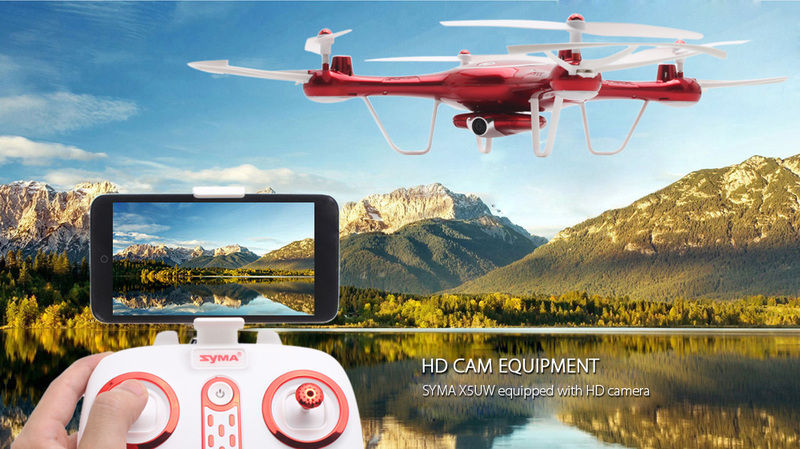 As Evident from the specifications, Syma X5UW is powered by 3.7v 500mah battery which gives a flight time of around 7-8 minutes approximately. 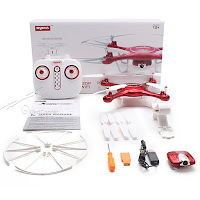 In my view Syma would have considered to upgrade to battery to 750 mAh for longer flight times, i recommend having a spare battery, if you really love to enjoy this beauty flying multiple times! . The Features altitude Hold, oney key return, auto take off and auto landing along with the headless mode (also called IOC -Intelligent Orientation Control) definitely make Syma X5UW a beginner friendly quadcopter.